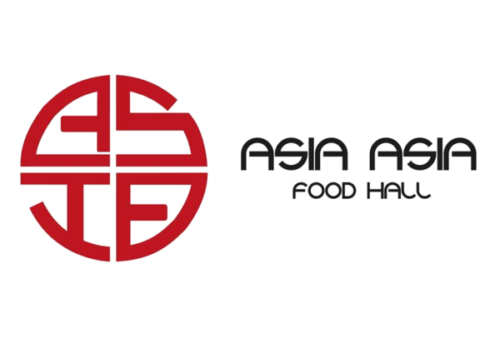 Welcome to Asia Asia Food Hall. 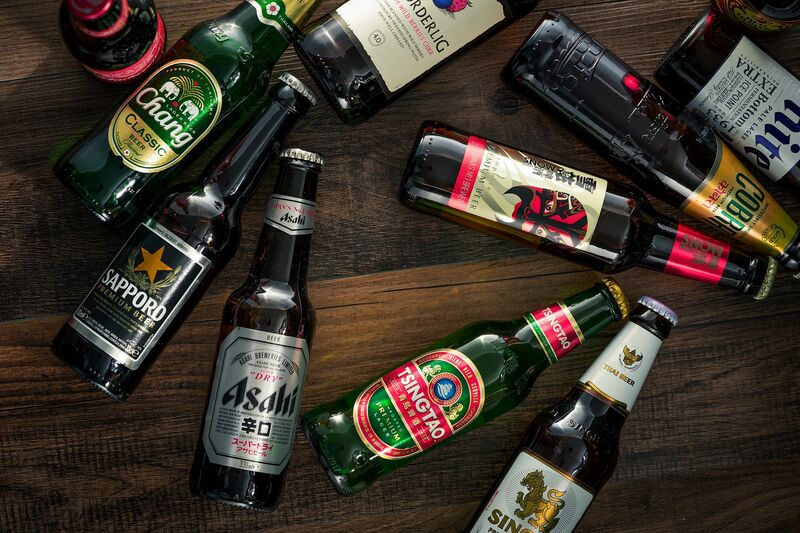 Tastes from all over Asia in one place, all under one roof. Welcome to Asia Asia Food Hall.. Explore the deliciously different world of Asia Asia Food Hall. 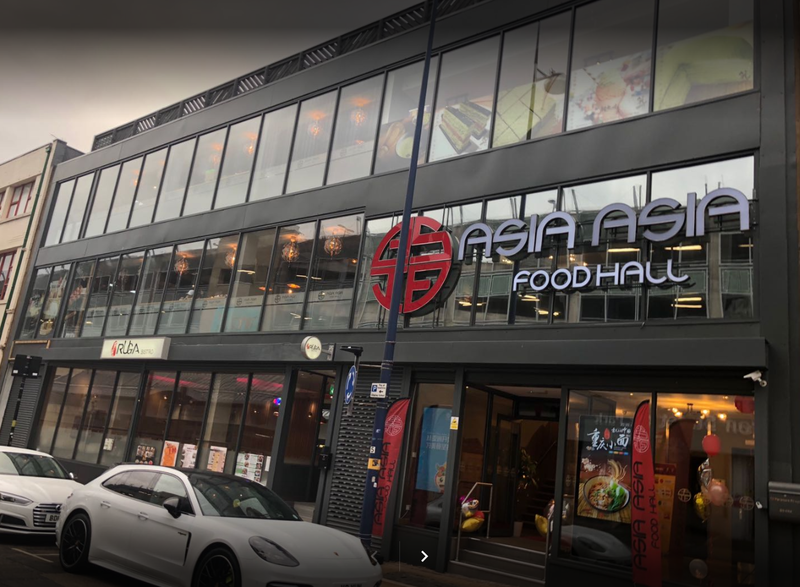 Perfectly placed between the Bullring Shopping Centre and China Town, come and try something new today from one of our nine restaurants inside. Our restaurant is Asian Fusion food with delicacies from all over Asia, we have food from Thailand, Vietnam, China and Japan all under one roof. We also have a drinks bar situated on the first floor, where beer and drinks are served – so why expand your tastebuds beverage wise as well as food? Incorporating the tradition of Asian cuisine with a speedy and convenient top up paying system. Simply top up money either by cash or card, and use this for your meal – you can order from multiple restaurants (you don’t have to stick with just one), more information here. Try something new today, try Asia Asia Food Hall. Find out more about the menu and restaurants on our ‘Food Hall‘ page. A selection of restaurants all within a food hall spread across two halls. What I particularly liked was that I could order from a completely different restaurant than my friend but we could still eat together in one place. The whole process was quite fun, from purchasing and loading a card and making payment for our dishes to trying out new food items! We tried a mixture of dishes and really enjoyed the seafood. At the end we were able to get a refund on the money left remaining on our cards. Staff were really friendly and helpful from those serving at the front for card purchases to the chefs serving at restaurants. The process of purchasing items was carefully explained to us and all our questions answered. We were also provided with detailed descriptions of dishes by chefs when asked which helped us pick what we wanted to order! We really enjoyed our visit and look forward to trying out more dishes next time.